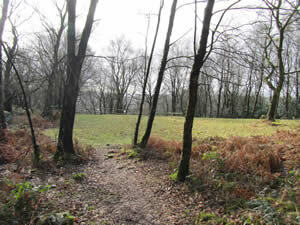 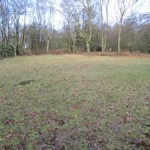 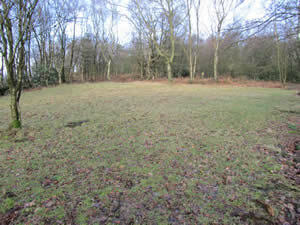 This is one of our smaller sized sites approx 5602 which works out at approx 37 campers at 15m2 per camper. 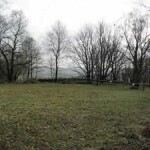 Our newest site opened for use in 2010 as the name suggests it’s surrounded by woodland but also backs onto the farmland that surrounds barnswood boundaries. 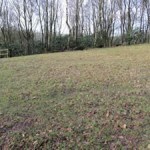 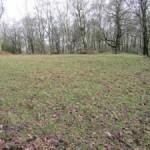 It has excellent natural drainage and very slight slope to it. 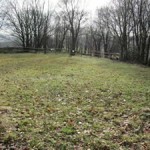 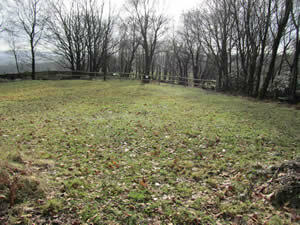 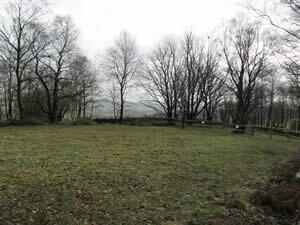 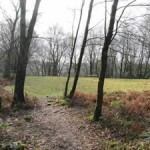 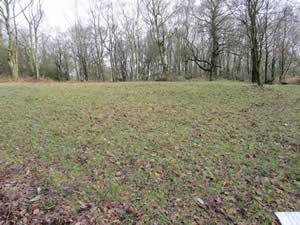 The back of the site is fenced of due to unstable ground beyond the back of the site. 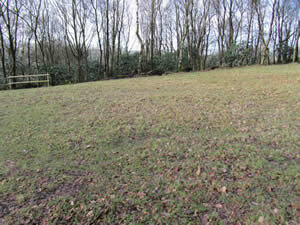 The closest toilet block is toilet block 3 and nearest water point is at lake views site entrance.